Our Annual White Mass is almost upon us! 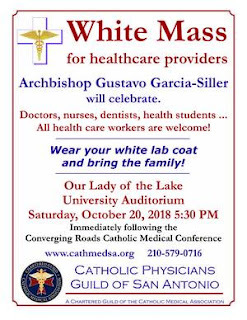 Wear your white lab coat and bring the family! 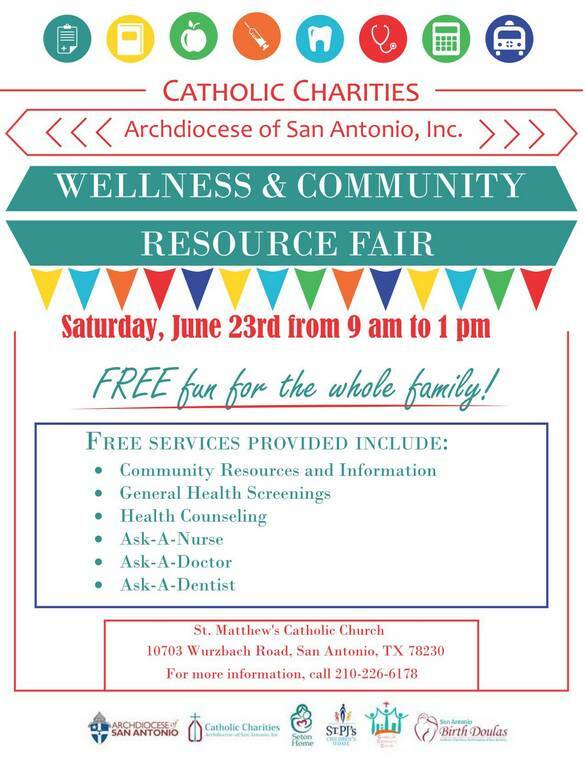 The Catholic Physicians Guild of San Antonio has long been the proud sponsor of the White Mass in the Archdiocese of San Antonio. We hope that the healthcare professionals who attend are richly blessed and strengthened in their faith. 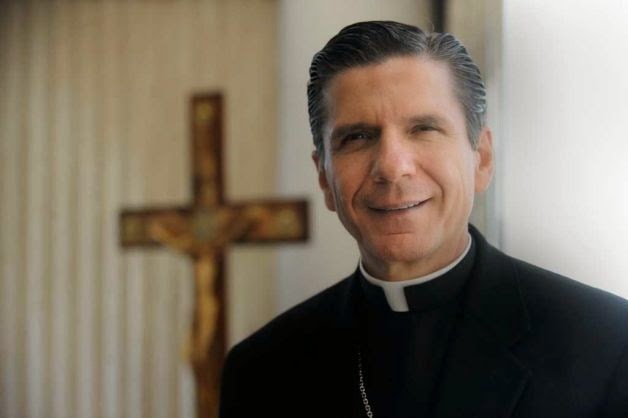 Archbishop Gustavo will have a special message to help us live out our faith in the healthcare field. To make it a success we need your help. 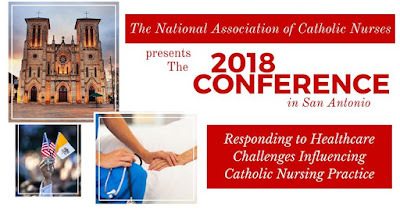 We need to get the word out to as many of our fellow Catholic healthcare providers as possible. Forward it by email to colleagues and co-workers. Post them on bulletin boards at your parish. Catholic healthcare providers might see it. 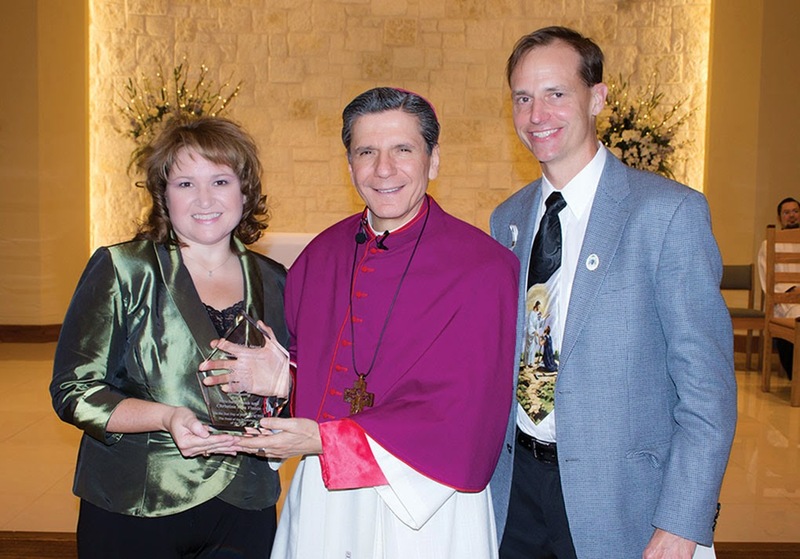 Converging Roads Catholic Medical Conference. We will also introduce new officers. Mass with benediction at 6:30 PM. not a special mass for us but all are welcome. Meeting will begin about 7:15 PM. 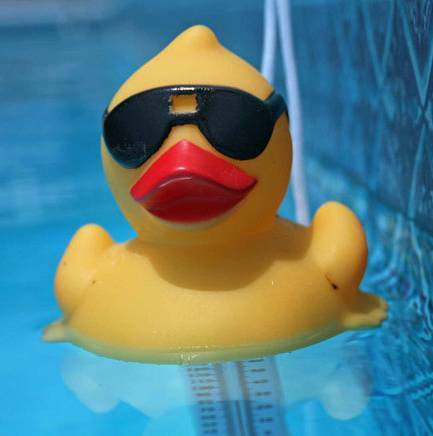 hosting a summer social at their home. Bring the kids! Safety first! We will have the burgers and hot dogs. You bring side dishes, desserts or drinks. We want to have enough for everyone. to serve at the "Ask a Provider" tables. Dr. Baril has faced ethically difficult medical issues in his own life and found support in our group. When he spoke to the Guild previously he gave a chilling account of the history of the eugenics movement of the 1920's and 30's and its parallels to the culture of death we face today. No doubt this presentation will be just as compelling. Mass at 6 PM in Our Lady's Chapel. directly in back of the Admin building. Mass at 6 PM in the main church. directly behind the main church. baby clothes, blankets, baby gear, etc. fertility awareness and natural family planning. Associate Professor of Neurosurgery at UTHSCSA. His research includes the neurobiology of addiction. and its impact on our society. 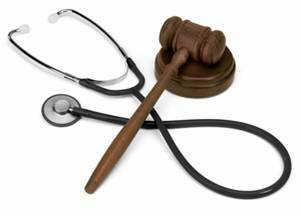 state of conscience rights for healthcare providers. will be a Special Event! Pontifical John Paul II Institute in Washington, DC. sexual ethics, marriage and family, and law. Medicine in the Transgender Movement"
which fulfills your Sunday obligation. Mabee Library directly in back of the Admin building. The 2017 White Mass was a great success and an incredible blessing to all who attended! We were especially blessed to have many healthcare students in attendance. We have a lot of great photos we will be posting shortly. Check back soon! for upcoming meetings and special events. See more on the White Mass below. Meeting will begin shortly after mass. is directly behind the main church. having it and we need your input. 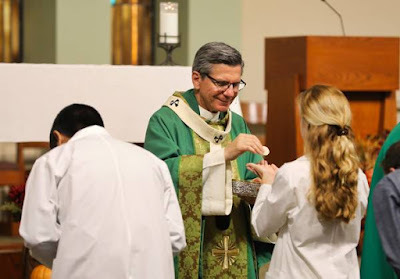 The CPGSA is an association of healthcare professionals that informs, organizes, and inspires its members to uphold the principles of the Catholic faith in the practice of medicine. We come together to fellowship, to serve and to be Christ to a world in need of healing. The Guild is not just for physicians but also dentists, nurses, pharmacists, therapists and all others who practice healthcare professionally. Students preparing for careers in healthcare are especially welcome. 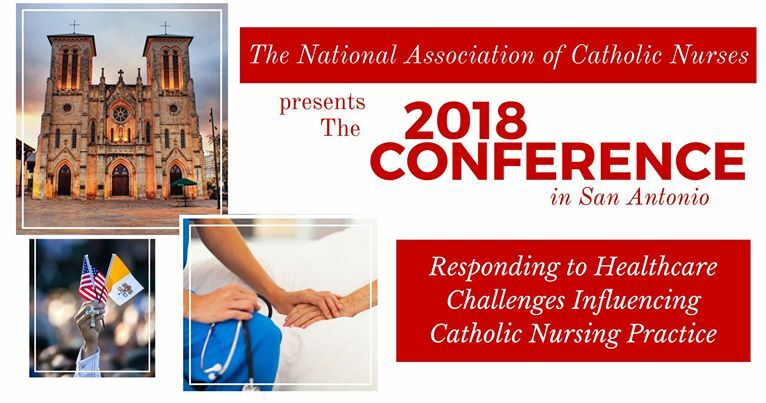 Anyone who takes an interest in healthcare from a fully Catholic perspective is invited to join us! To find out more about the Guild go to the About the Guild page.